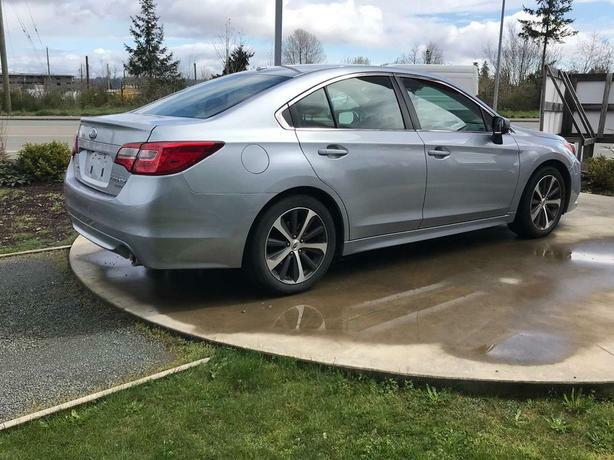 Looking for a sporty, luxury Sedan? 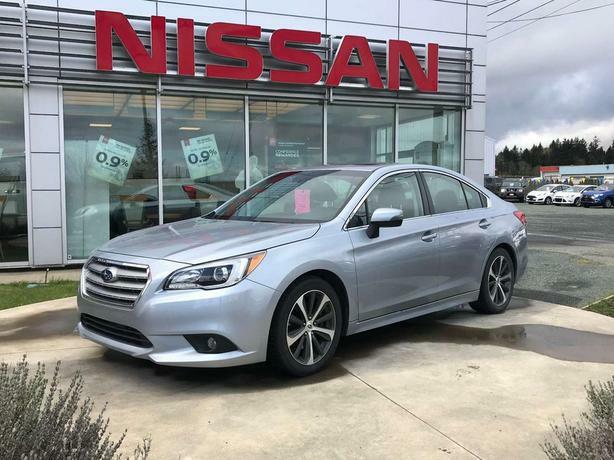 look no further, this Subaru Legacy has it all! The power from behind the wheel allows for a powerful and enjoyable ride. 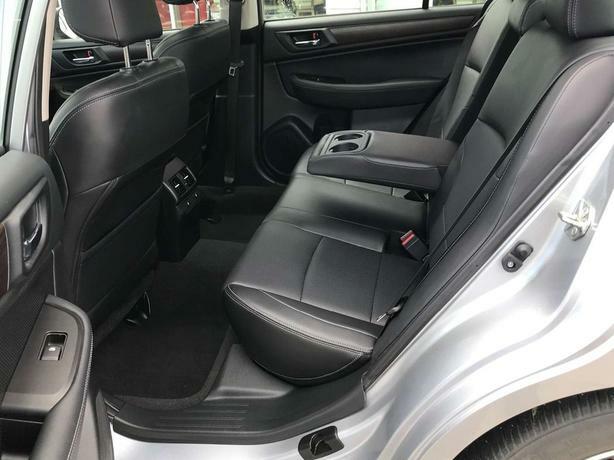 The heated leather seats allow for complete comfort not only in the front, but in the back too! 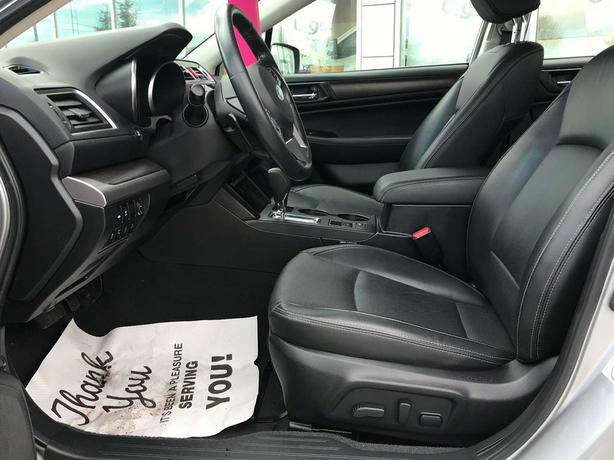 If you like to have a little more control from the behind the wheel, you have the convenience of paddle shifters, allowing you to go between gears with ease. And now let's not forget safety! When on your longer road trips you can feel confident with the lane departure warning in case you veer off course a bit, blind spot monitoring for those sneaky cars that like to hide from behind, and even forward emergency braking.